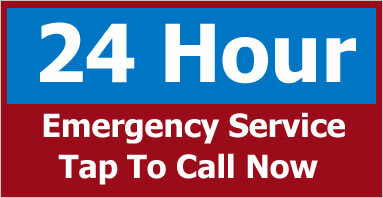 Do You Need Your Rooftop AC System Serviced or Repaired? A1 Electrical HVAC LLC Specializes in Rooftop AC Systems. 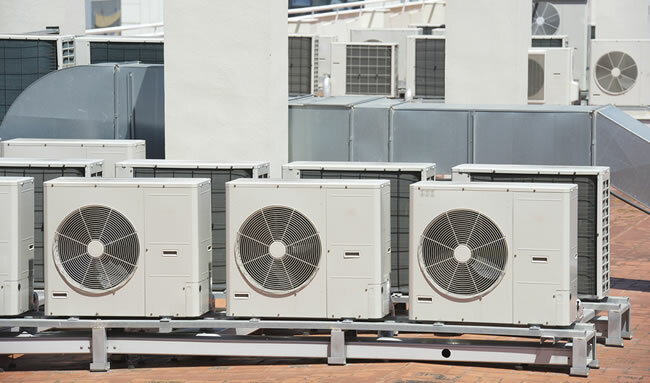 Rooftop AC Units can be an expensive part of owning a business or building. If you want to keep your customers and employees cool and comfortable then A1 Electrical HVAC LLC has Rooftop AC solutions for you. We provide sales and installation of rooftop AC products from Rheem and Emerson and we also can service and repair all makes of rooftop air conditioning equipment. Rooftop AC units are expensive to repair, and a little bit of preventative maintenance can go a long way, and help spot any problems before they really become a big problem. William D. Taylor can provide your business with a customized maintenance package, where we will come and inspect and service your rooftop AC units once or twice per year just to keep everthing running efficiently. William D. Taylor is a bonded and insured company you can trust us when we are working on your building. We’ve been helping North Carolina business and building owners control the climates in their buildings for over 38 years and we’d like a chance to show you why we’re the best. 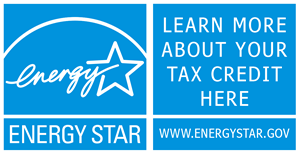 Why Choose William D. Taylor To Service Your Rooftop AC System? Your specific heating, ventilation and air conditioning needs will vary depending on the size of your building or living space. William D. Taylor can come up with affordable solutions to meet your needs, with flexible payment terms and even financing packages so you can get your HVAC needs taken care of. If your rooftop HVAC system needs repair, an overhaul or replacement give A1 Electrical HVAC LLC a call today and we can schedule an appointment.